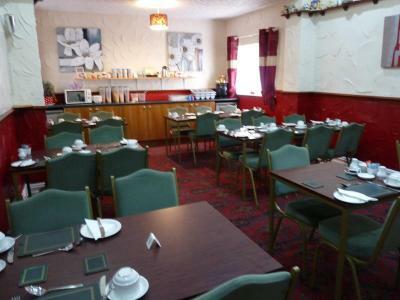 Lock in a great price for Hilbre Hotel – rated 9.7 by recent guests! 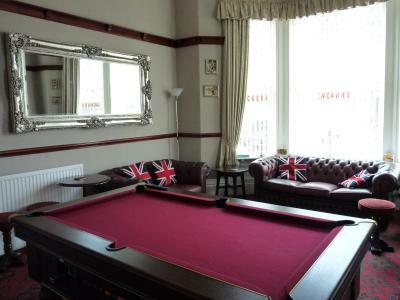 Great hosts (Simon & Roz), lovely breakfast, Pool table & space invaders with separate bar, great location for South Pier & Pleasure Beach. Hoteliers are incredibly friendly and welcoming. Catered well for vegetarians and the breakfast was good. Fresh coffee would've been amazing but the instant was fine and refillable. 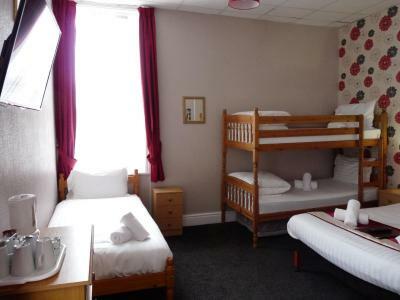 Room was spotless and was well equiot with hair dryer, kettle etc. 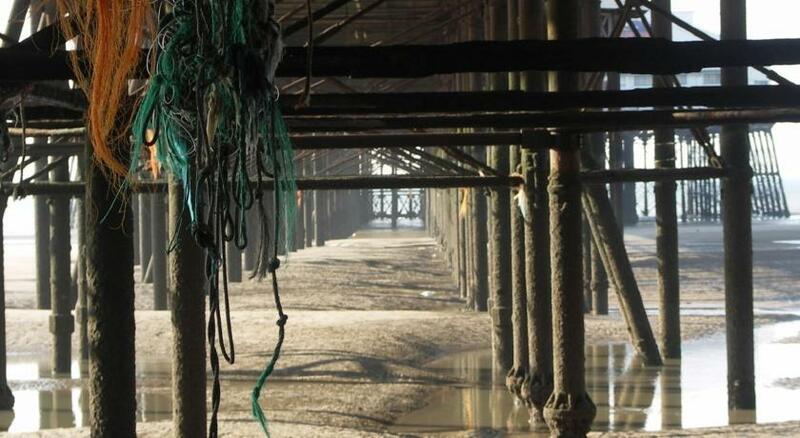 Location was perfect right near the pleasure beach and north pier. 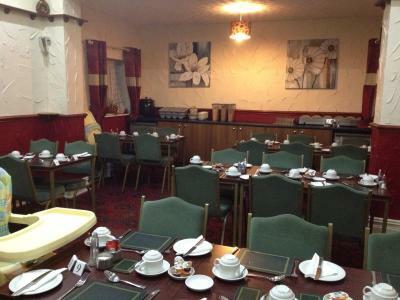 The breakfast was great with plenty of tea and toast. 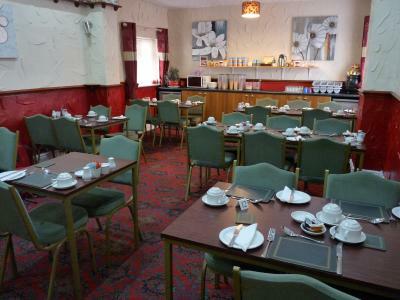 The rooms had tea and coffee making facilities which is a lovely touch. The hosts were fabulous. The place amazing. My family had a great time. There was nothing not to like. 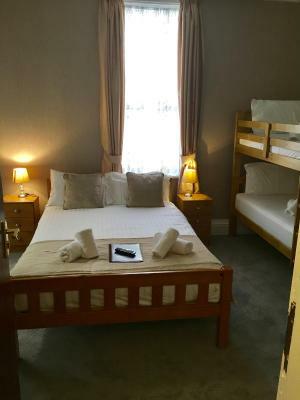 The room was lovely and clean, and a good size for our family of 5. The hotel itself was warm and welcoming and smelled great. Breakfast was amazing. 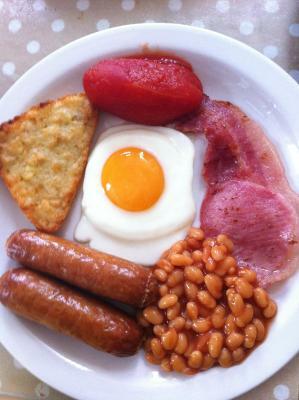 The cooked breakfast was delicious and pipping hot, while there was a great range of cold options as well. Coffee and toast was constantly being offered. They have onsite parking that was very secure and reassuring. 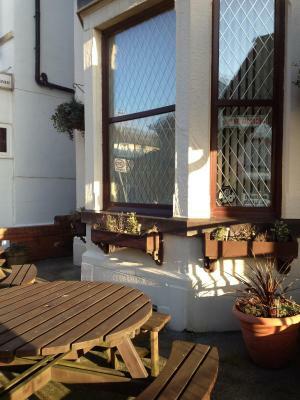 The location was yards from the promenade and only a few minutes walk from Pleasure Beach so it was ideal for us. Finally, the owners were so nice and pleasant and displayed just the right balance of professionalism. 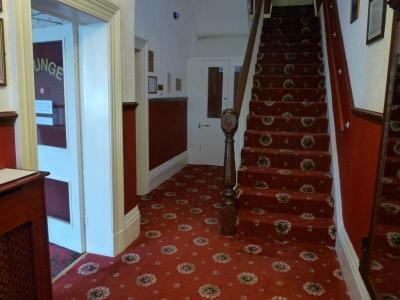 We are already planning our next visit to Blackpool and the Hilbre Hotel. 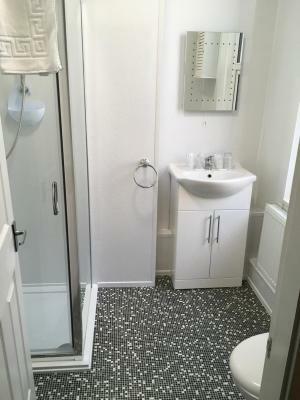 Location, pleasant and friendly owners. Nice clean room and good breakfast. Great hotel, great location and owners really friendly. Couldn’t fault it, would definitely go back if we are in Blackpool again. 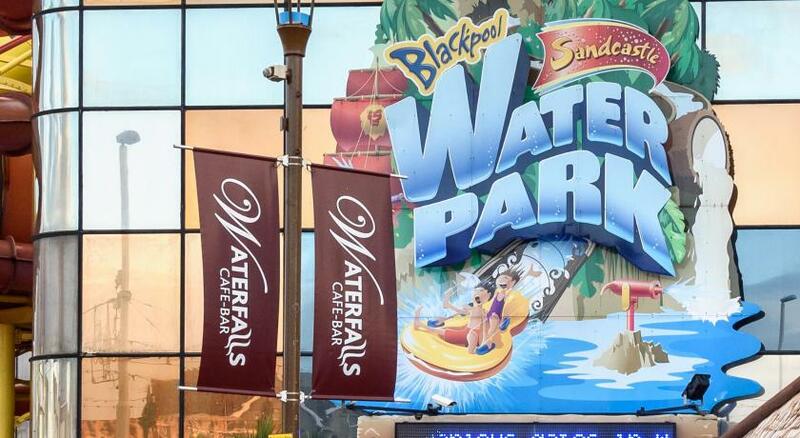 One of our top picks in Blackpool – and a guest favorite. 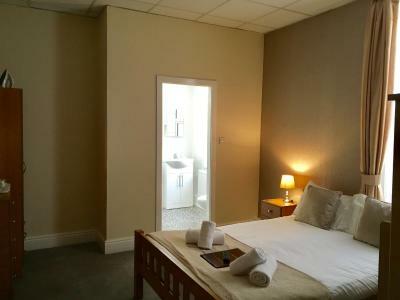 Free WiFi is available at Hilbre, and each room has an private bathroom, flat-screen TV and tea/coffee making facilities. 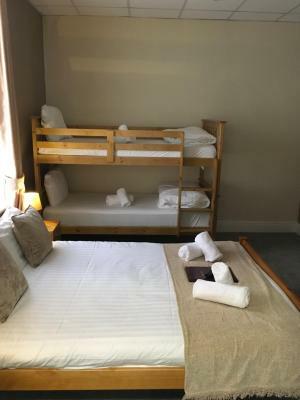 The rooms also feature matching pine furniture and double-glazed windows..
A full English breakfast is served in the family friendly dining room each morning, and home-cooked using fresh produce. 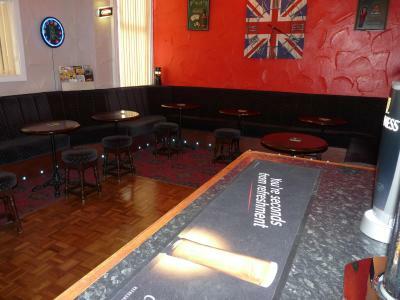 Guests can enjoy a drink in the bar or have a game of pool or Space Invaders in the games area. 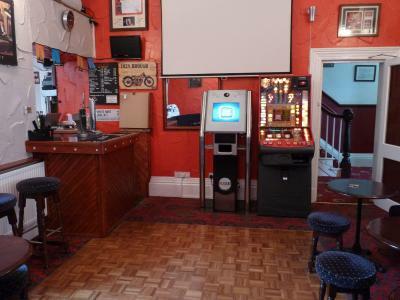 Fruit machines and a TV are also available. 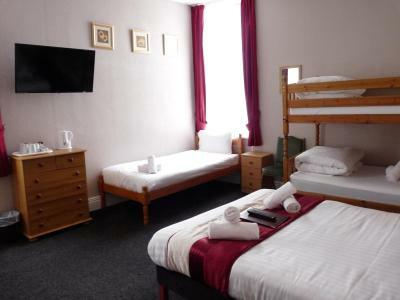 Blackpool Tower is just a 5-minute drive away and offers panoramic views of the Blackpool Promenade and coastline, a 4D cinema, and a 19th-century ballroom. 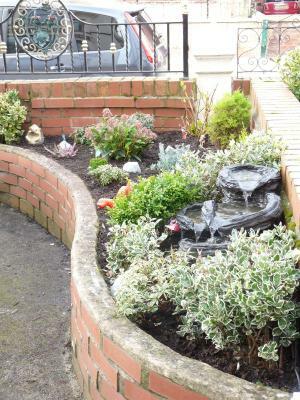 The city center and Winter Gardens can both be reached with a 10-minute drive. 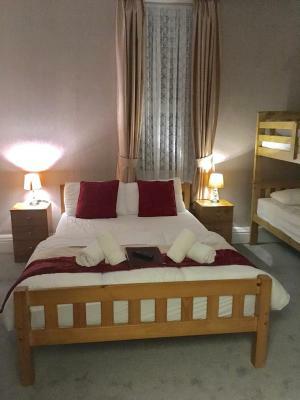 When would you like to stay at Hilbre Hotel? House Rules Hilbre Hotel takes special requests – add in the next step! 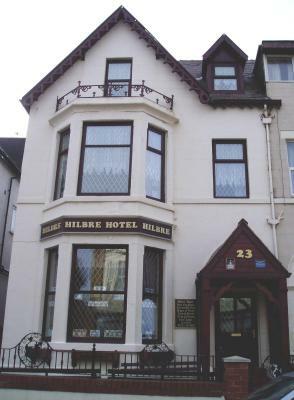 Hilbre Hotel accepts these cards and reserves the right to temporarily hold an amount prior to arrival. 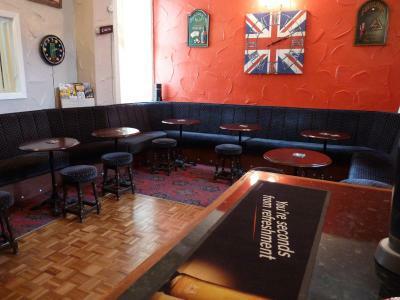 Please note that the property does not permit stag and hen parties, or similar groups. 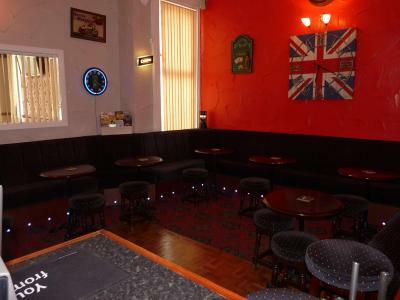 The property does not allow parties or party bookings or groups. 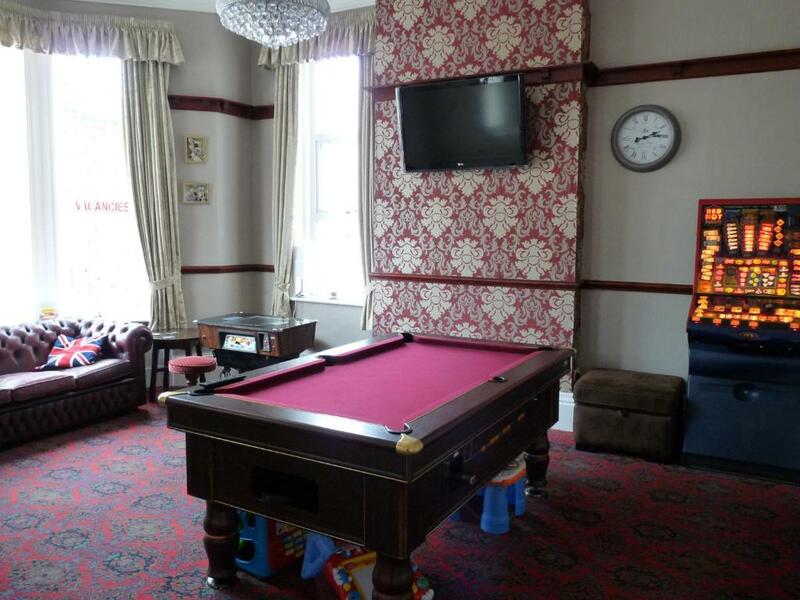 Great hospitality and very family friendly. The service was great. Will return. 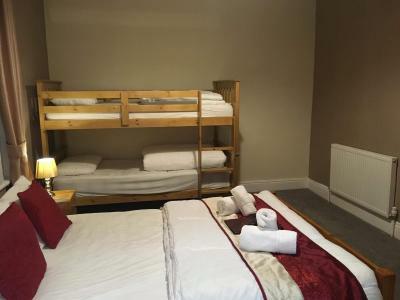 Beds slightly uncomfortable and the bunk bed was squeaky. That's just being picky though if we need to give feedback about something. How they catered for my little girl's birthday- banners, balloons and a lovely welcome. 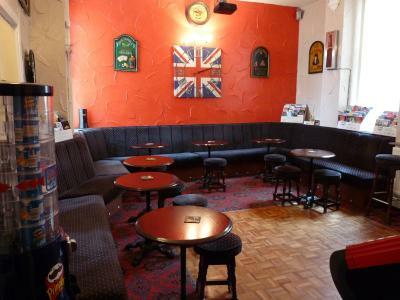 Very friendly staff who were very accommodating. One night you could hear someone's tv at 2am. Excellent service at breakfast. Lovely food too.